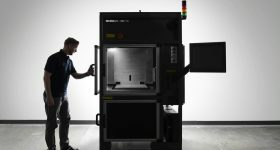 Create it REAL, a Danish R&D company that recently raised €1.3 million for its secure 3D printing platform has announced partnerships with three 3D printer manufacturers. 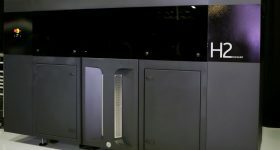 These intention of the agreements are to foster the implementation of Create it REAL’s processor and encryption platform, providing 3D printers with a print speed five times faster than traditional FDM printers. 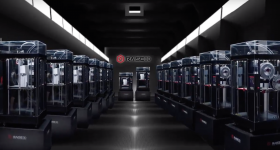 The manufactures include Rodri, a Dutch company with its new Eichenberger spindle-driven 3D printer, French 3D printer manufacturer Dood and its Digital Object Maker Pro 2 (DOM Pro 2), and RAST, a Bulgarian engineering company and manufacturer of the large R1 3D printer. 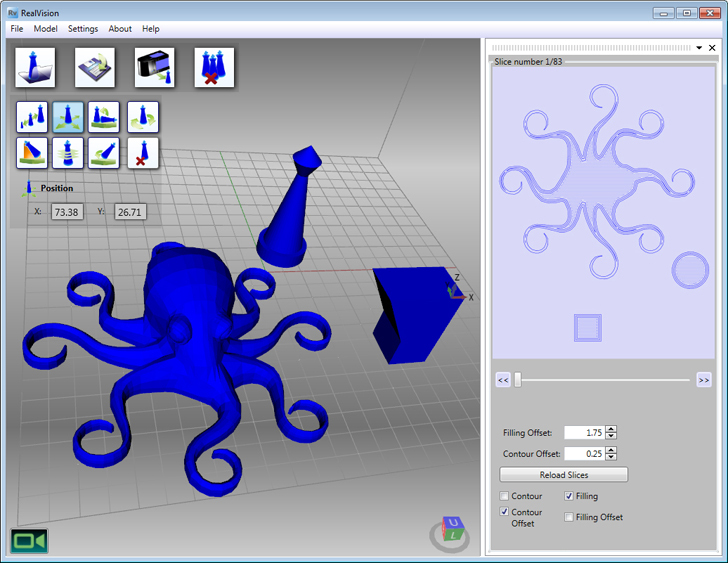 REALvision software designed to enable flexible and easy to use 3D printing. Image via Create it REAL. Founded by Gay in 2009, Create it REAL has targeted its technology towards corporate end-users and manufactures for ad-hoc projects. 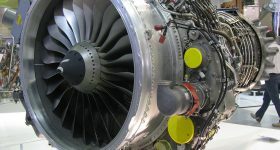 In 2013, Create it REAL developed the RTP real-time processor to increase the speed of FDM and SLA 3D printing as well as an IP protection platform for 3D printers and a unique software that can prevent the 3D printing of firearms. 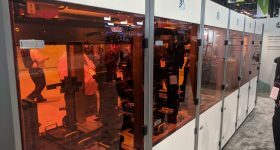 Create it REAL’s choice to partner with manufacturers Rodri, Dood and RAST was based on their low maintenance, low-priced 3D printers which provide consistent print quality. 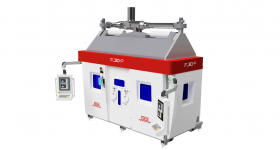 This is ideal for customer focused-companies in need of rapid prototyping and production-type printers. 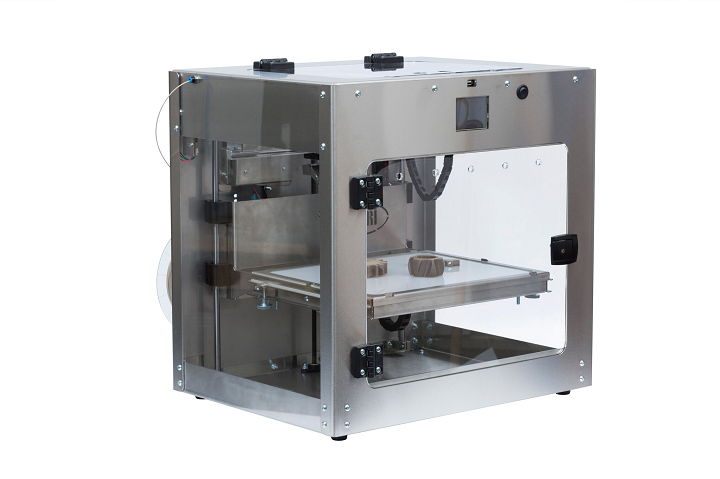 The Rodri 3D printer has a fully enclosed stainless-steel chassis and a heated print bed of 32 x 23 x 25 cm, which can reach temperatures up to 120°C. 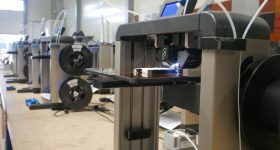 This printer is designed to print technical material such as PEEK, PEI. Its features also include a linear motion axis. The DOM Pro 2 created by Dood, is a desktop 3D printer complete with a colour touchscreen, Bondtech extruder and a heated glass print bed of 22 x 19 x 20cm. 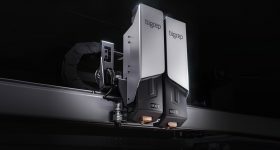 Lastly, RAST’s new large 3D printer includes a heated glass bed of 36 x 36 x 30cm that can reach temperatures up to 130°C. 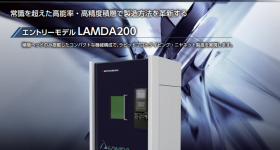 This printer can work with all filament types and has a print speed up to 450mm/s. As well as these three manufacturers, Create it REAL will work with KIMYA, a customized 3D printer materials developer based in France. This strategic partnership will help integrate new printing materials such as KIMYA PEKK Carbon to Create it REAL’s slicing software, REALvision. 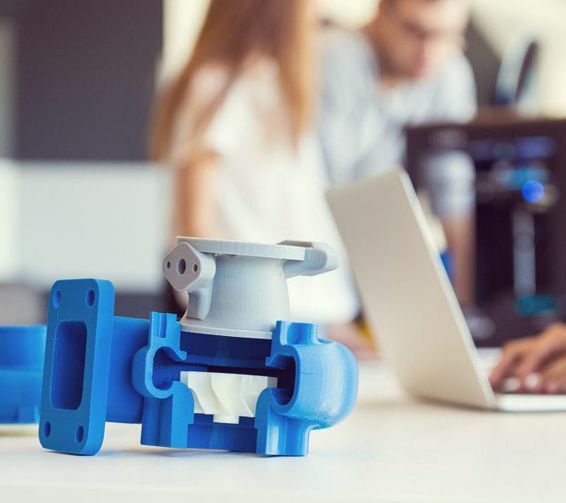 KIMYA, previously of Armour 3D, has been developing materials for additive manufacturing for several years through its range of recycled 3D filament, such as PS OWA. 3D printed part made from PS OWA filament. Photo via KIMYA. Features image shows the 3D RTP v450 chip. Image via Create it REAL.